At Positively 6th Street we’re raising funds and promoting initiatives to serve the people who need it most. We believe in taking action with urgency in order to raise public awareness about the most pressing issues of today’s society. Please join us by supporting our effective programs and policies that are bound to make a measurable difference in the lives of others. READ MORE. Chabad of SF is pleased to announce the development of our new downtown Chabad SF Community Center! 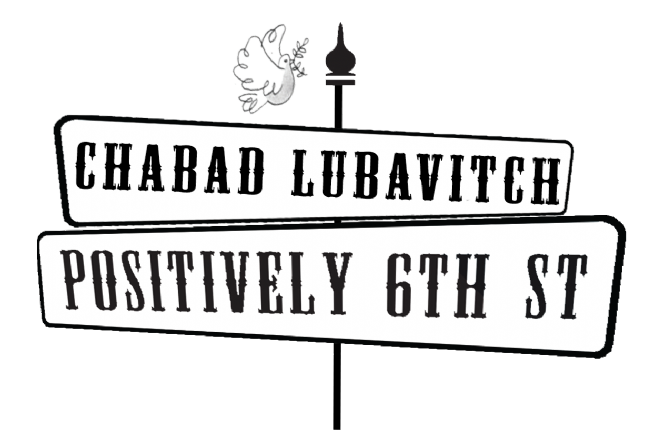 Located at the corner of Sixth and Natoma Street in the City’s South of Market neighborhood, we call it “Positively Sixth Street”. 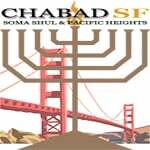 In the year 2015/5776, as we celebrate two Chabad of SF milestones, 40 years of the Chanukah Mama Menorah in Union Square and 30 years of Chabad programs in the City, we are setting down a new milestone in our local Jewish community’s journey forward. Chabad of SF invites you to learn about the plans and vision for our new downtown Community Center with a synagogue and a variety services for our local and global Jewish community. Our vision includes collaborating and supporting plans for a new kosher restaurant and a kosher bakery next door as part of a neighborhood hub of Jewish community enterprises. We welcome your positive input, participation and support.